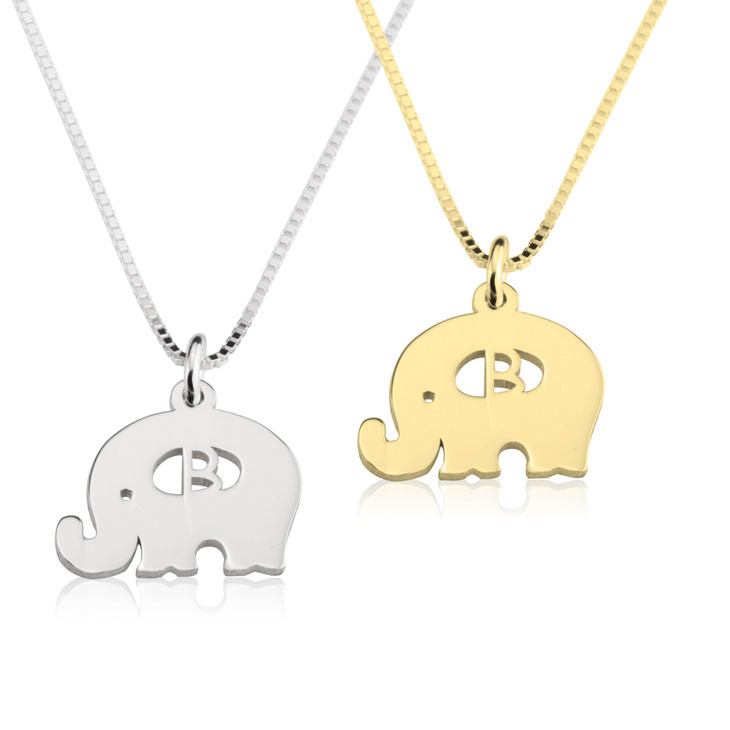 Feel the love with this very cute baby elephant necklace. 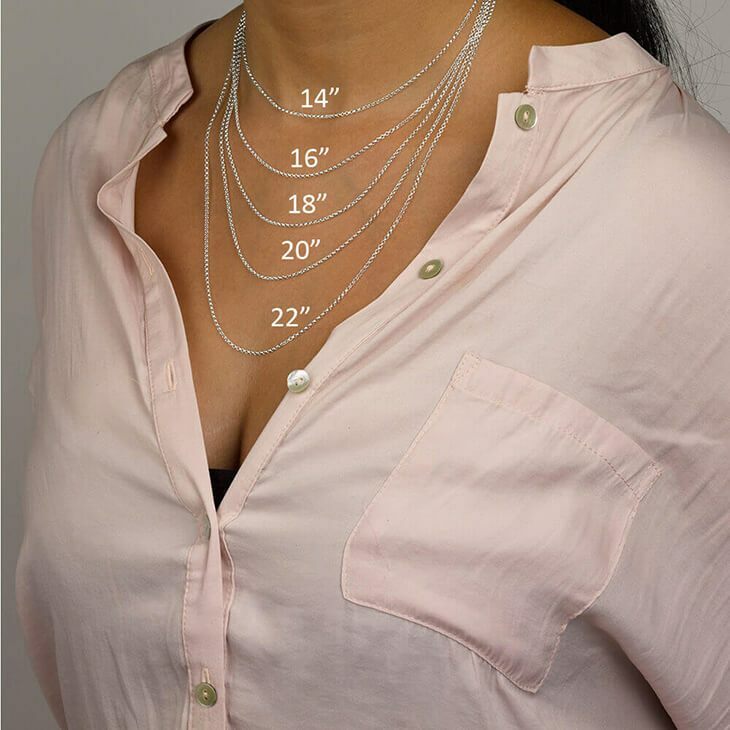 Your child or loved one can wear this adorable silhouette of a baby elephant around their neck and can even have their initial cut out on the centre of the pendant. This necklace is carefully carved into the shape of an elephant with the features and size depicting a perfect baby elephant. This is such a fun and sweet piece of jewellery made extra special with the best quality of material. 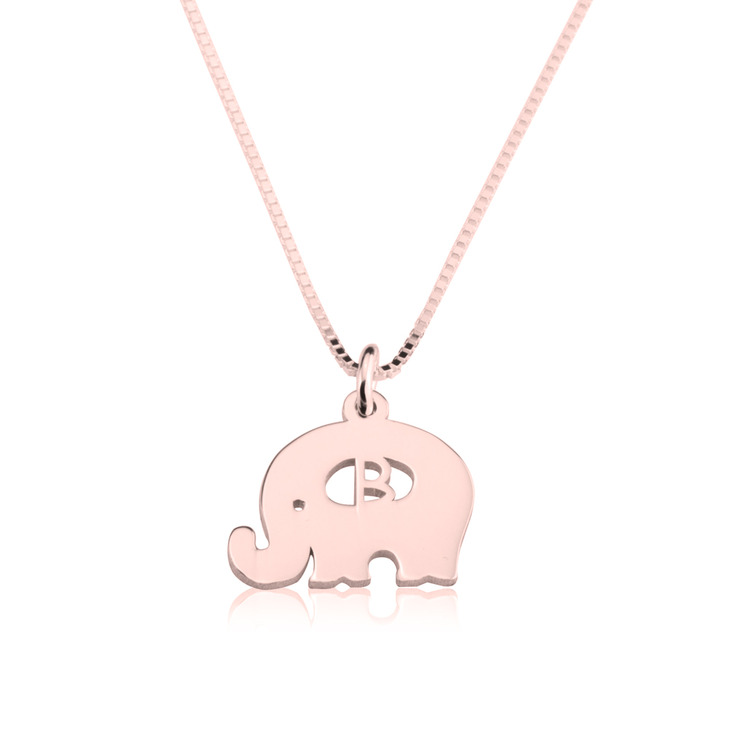 The children’s elephant initial necklace is available to purchase in sterling silver, 24K gold plated and rose gold plated. Purchase Now with Free Shipping! 15.5mm x 13mm / 0.6" x 0.5"